Introducing our new Lille Chrome Lattice Cube Collection. Our in-house design team thought outside the box and pushed our own design boundaries when we brought this collection together. 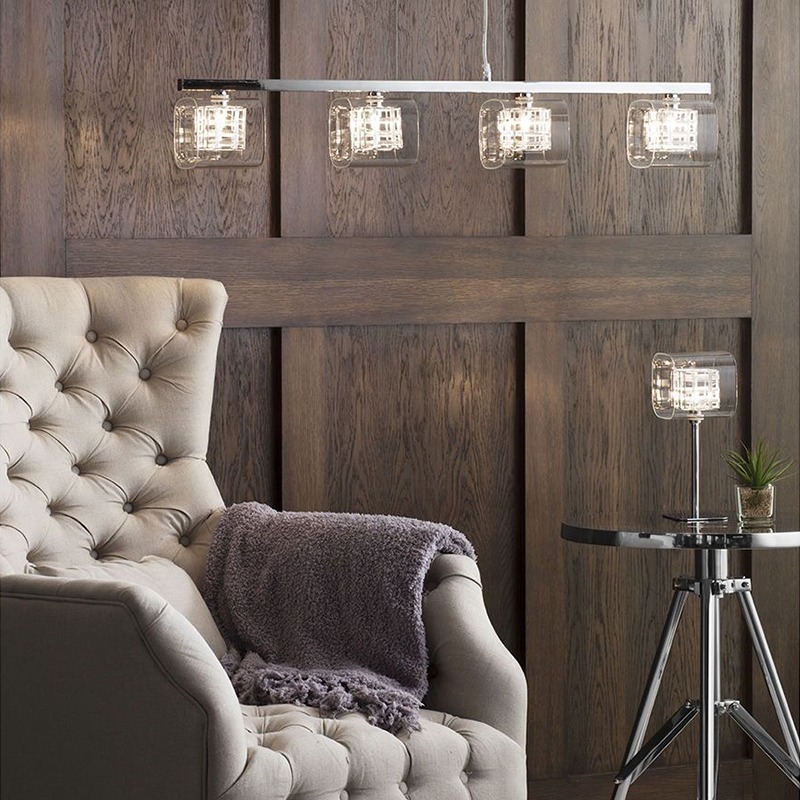 A truly stunning contemporary collection that combines modern glass cubic shades with a more urban twist of chrome metal wiring that celebrates industrial styling. Not only is this a versatile collection, we’ve also been generous with our designs and included a complimenting table and floor lamp so you can really up the impact with this design in your home. 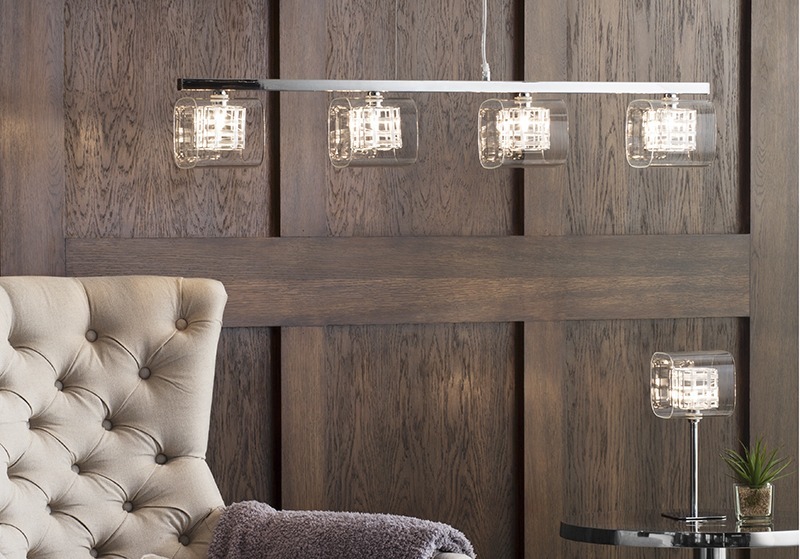 Our Lille collection can fit in any room in the home bar the bathroom as our design team have created several ceiling lights all with the same lattice wired features. 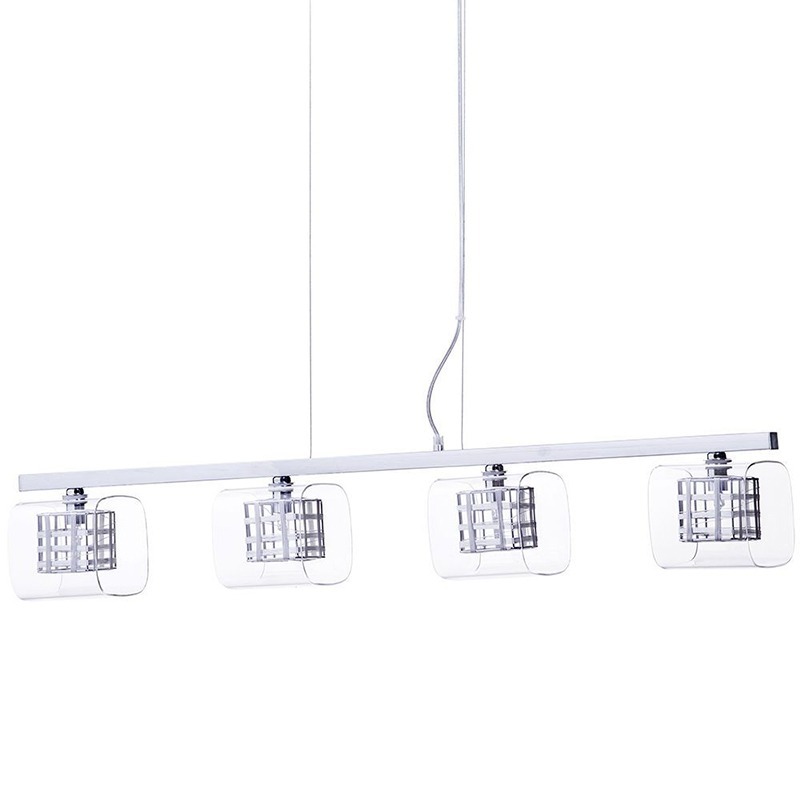 For dining tables, breakfast bars and kitchen islands choose our 4 light Pendant Bar. At almost 100cm wide this piece looks amazing stretched over a wide surface area such as an island. 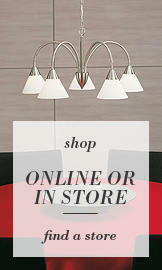 When lit, light is projected from the 4 cube pendant shades giving an almost full coverage of illumination. 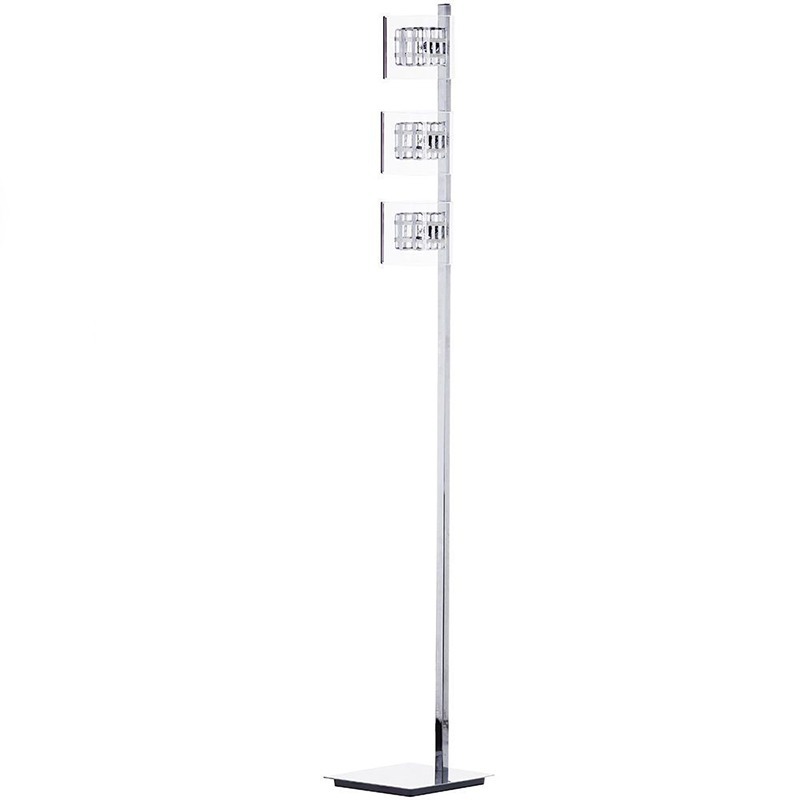 Alternatively, if you have a lower ceiling or a small space choose either our 4 light flush or our 6 light semi flush design. 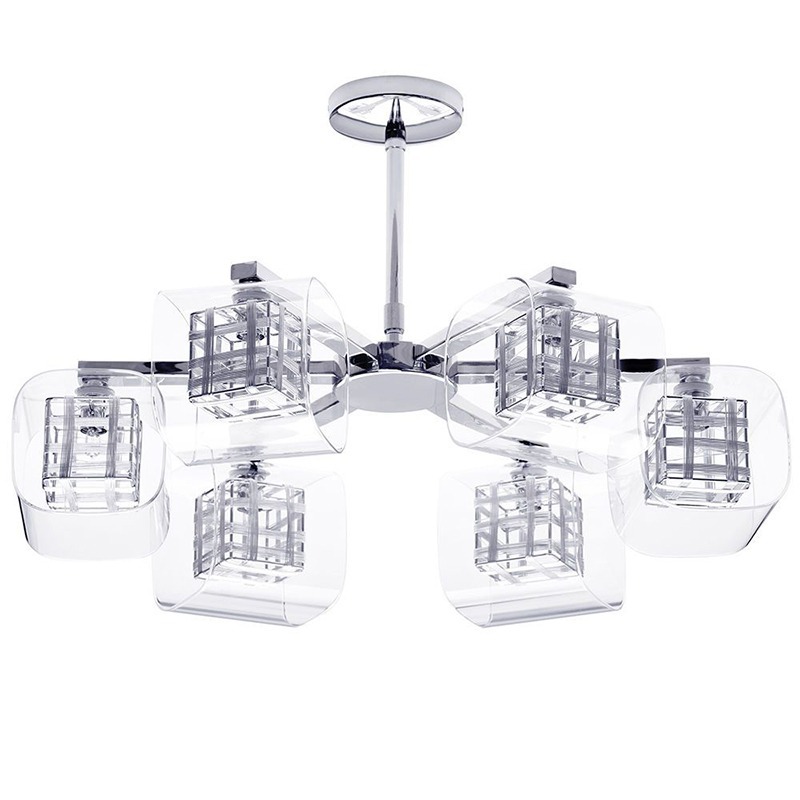 Again, a wide coverage of light can be achieved when lit as each glass cube angles out for optimum illumination. 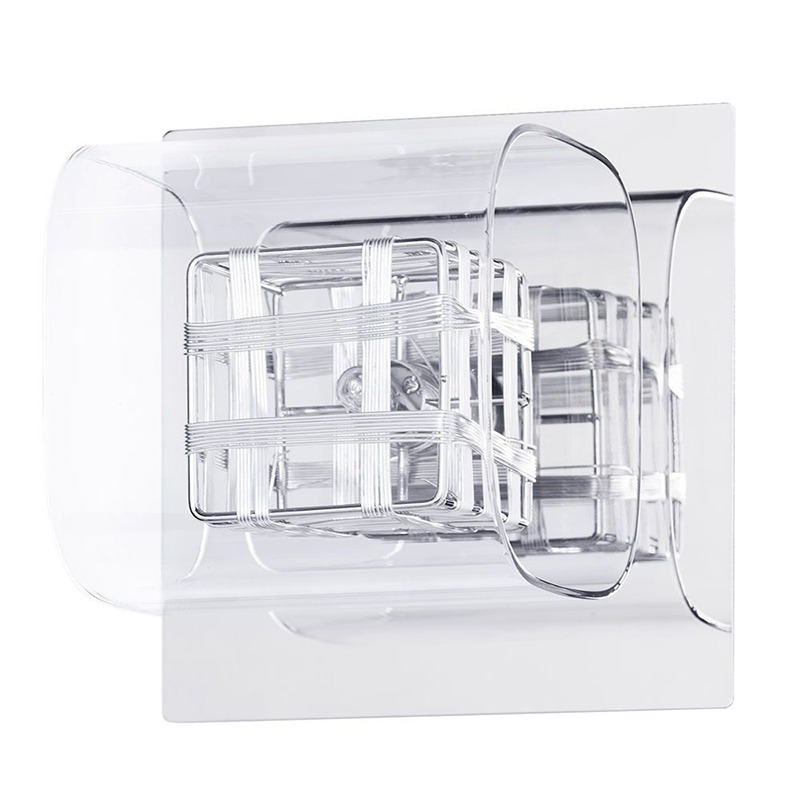 To complete this contemporary collection our design team have created a complimenting wall light. 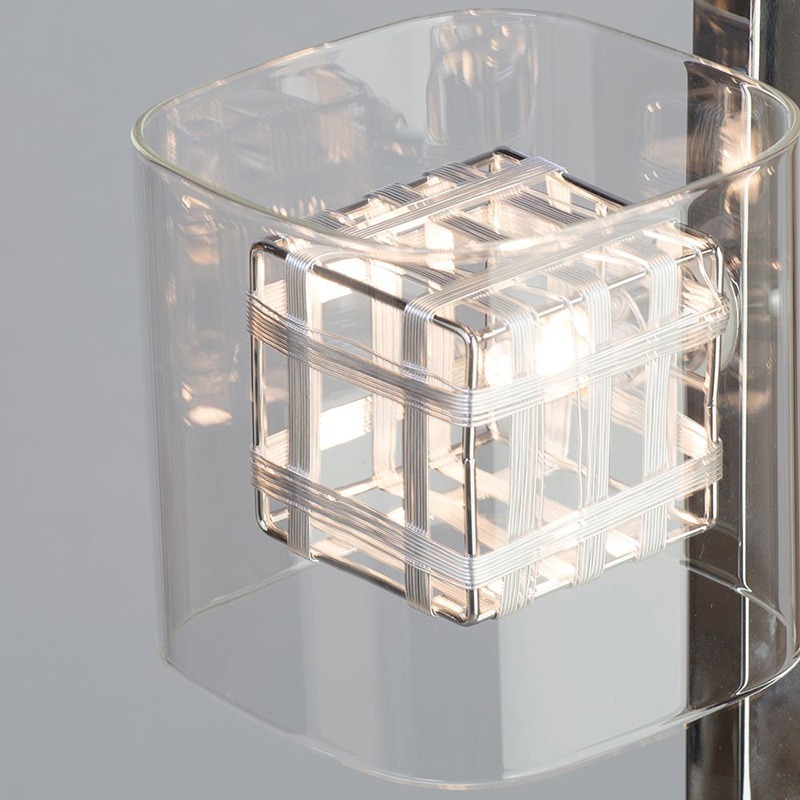 Again, this piece features a stylish and unique lattice wire cube inner, housed in a glass cube shade. 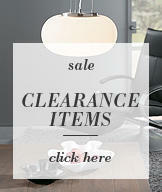 The perfect finishing touch for an imp-active and ambience filled interior. 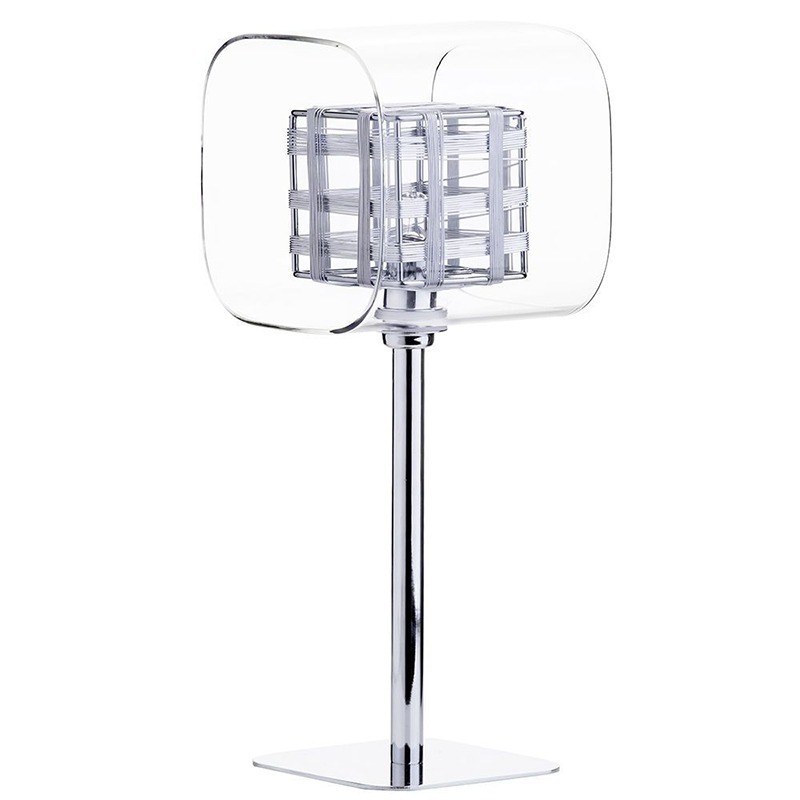 the chrome metal gives an altogether sleek finish to what is a truly beautiful collection. 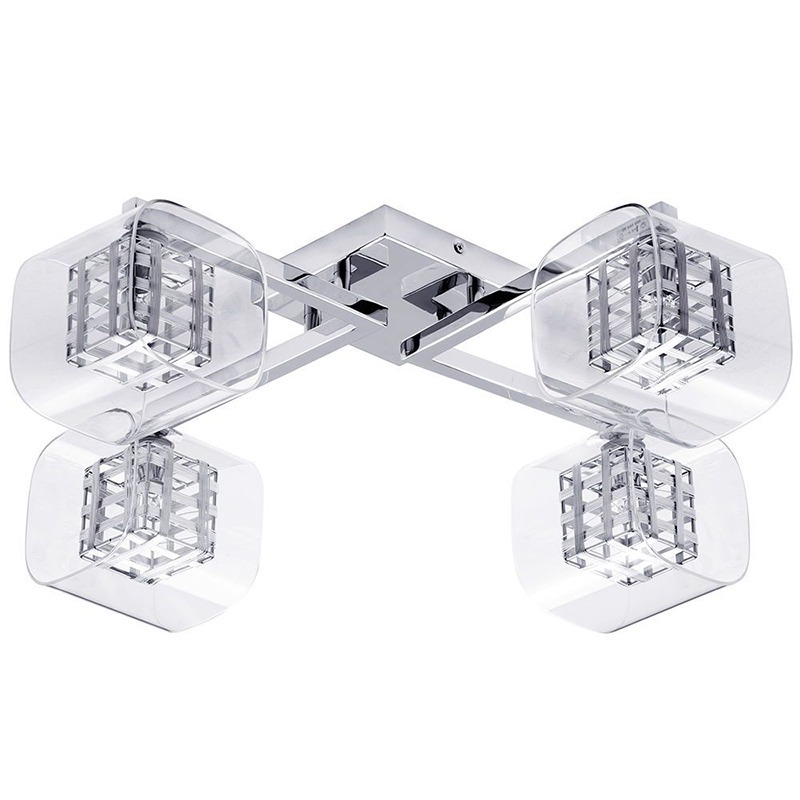 what do you think of our new Lille Chrome Lattice Cube Collection?